Great Opportunity to own a 4 bedroom, 4 bath home with private pool, game room and lovely ocean views! 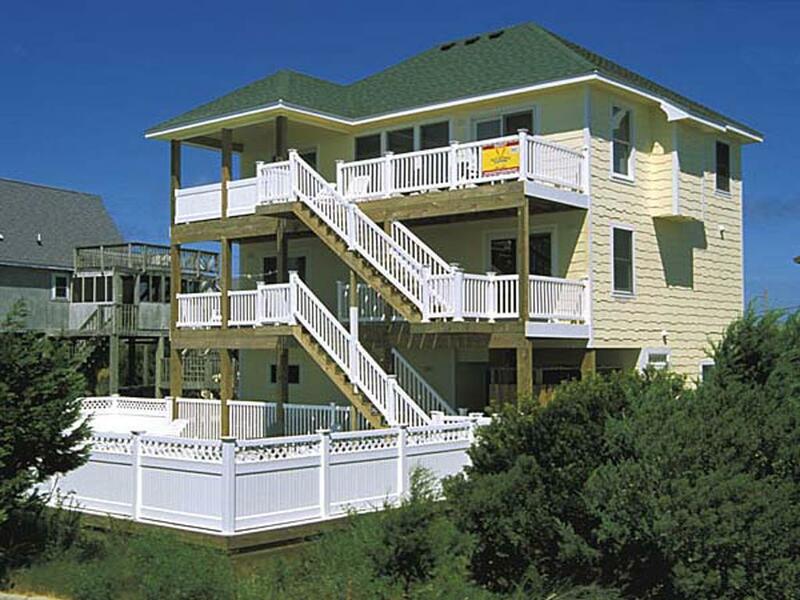 Beach Haven is bright with south facing decks looking out toward the Avon Pier. 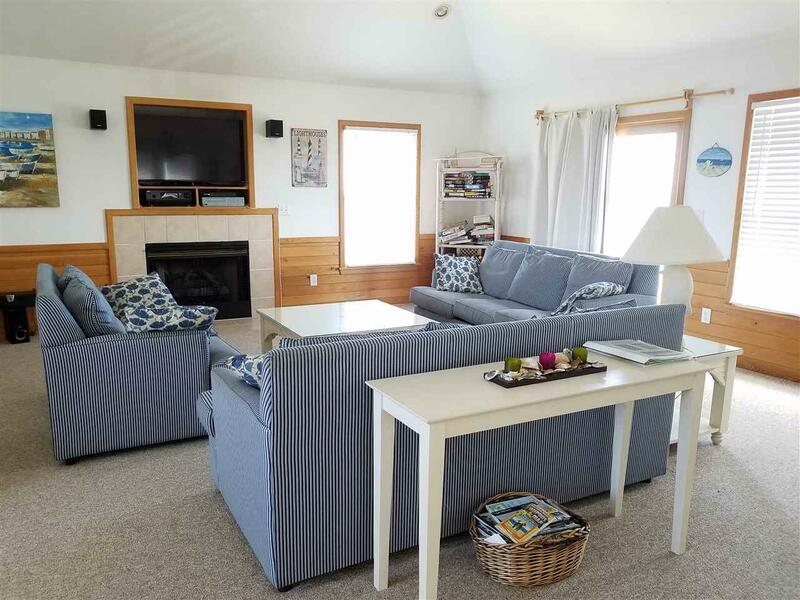 The great room is spacious with cathedral ceilings and a beautifully furnished living area complete with gas fireplace. The kitchen has ample cabinets, counters and is set up for preparing delectable feasts. The large dining area with extra game table is an ideal setting for wonderful family gatherings. The covered picnic area on the south facing deck extends the dining options. The game room is another spacious social place to gather. The pool table, foosball, wet bar, game table, full sized refrigerator and TV is ideal for tons of fun family memories. Just outside the game room is the large swimming pool and hot tub for relaxation and more fun in the sun. The rental performance was over 10% with above $50,000 in rental income last year and this year the rentals are booking up again nicely. 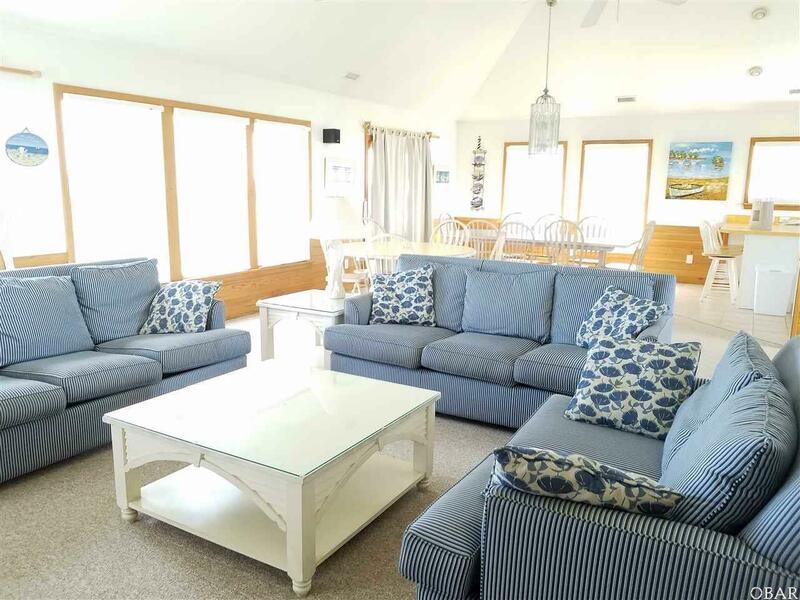 This is a Great Opportunity for a turn-key rental property in the heart of Avon within walking distance to restaurants, fishing pier, shops and, of course, the beach! 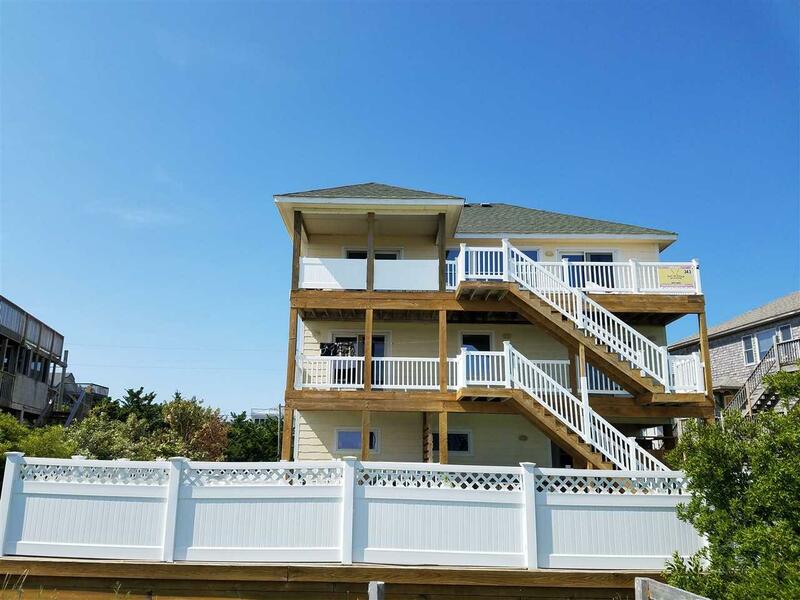 This special property can be your very own Beach Haven!